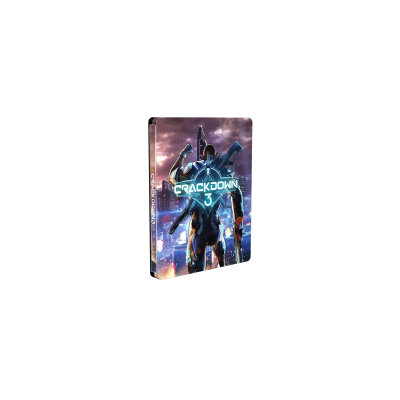 Read about the international Tekken 7 SteelBook edition! 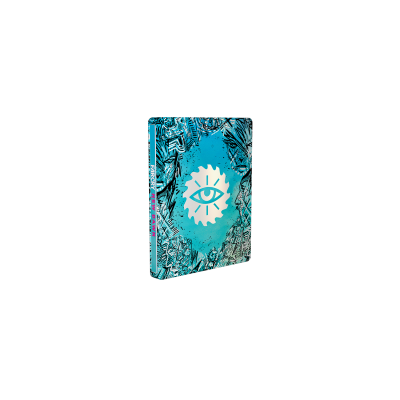 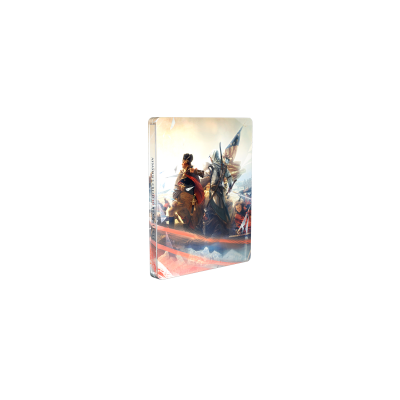 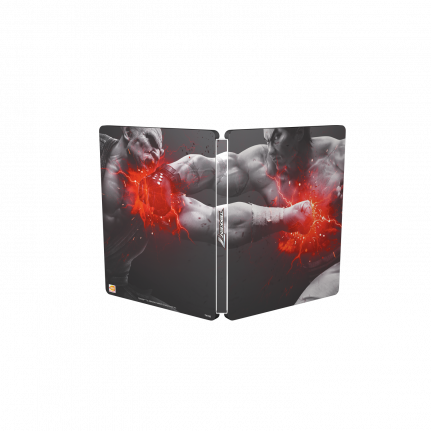 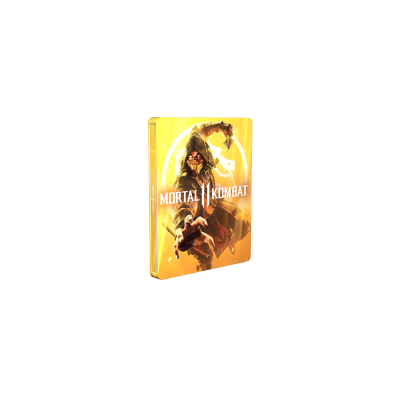 This powerful artwork Tekken 7 SteelBook® edition beautifully illustrates the feel of the action-packed game. 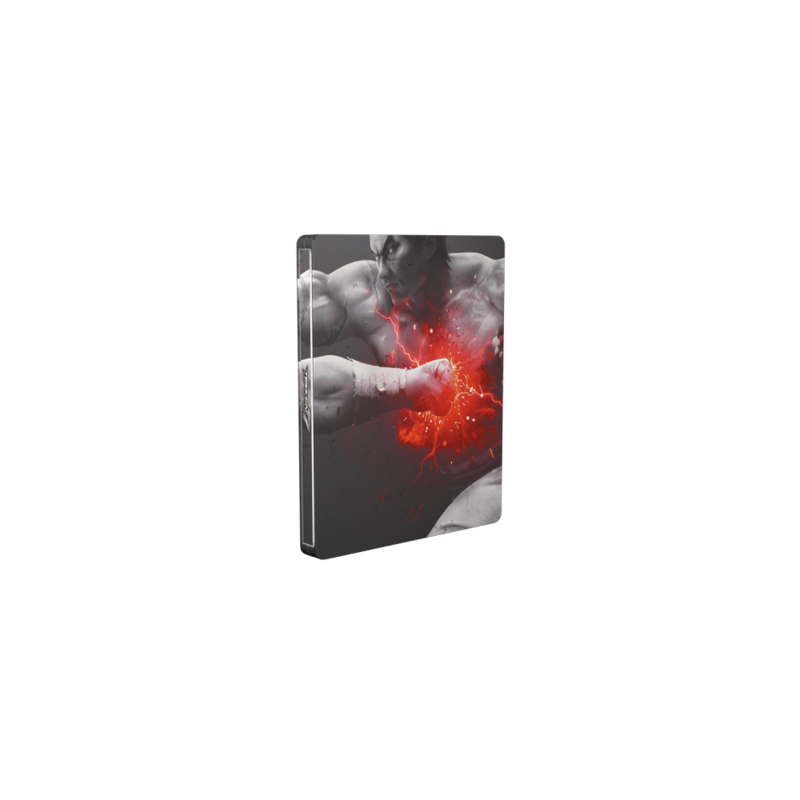 The metallic shine creates a glowing effect when the red meets silvery grey hues in an electric punch. 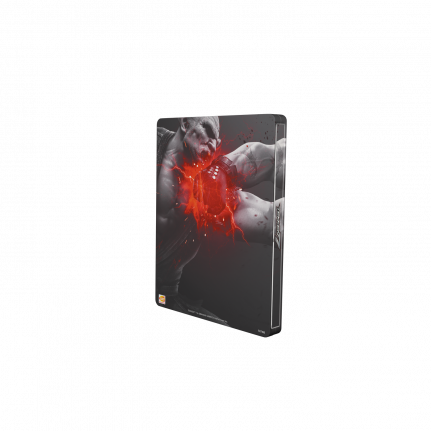 With TEKKEN™ 7 Collector’s edition, you can increase the thrill of the fight and receive the deluxe edition including the season pass, a 27cm high aerial figure of Heihachi and Kazuya, a SteelBook® case, the OST and the collector’s box.